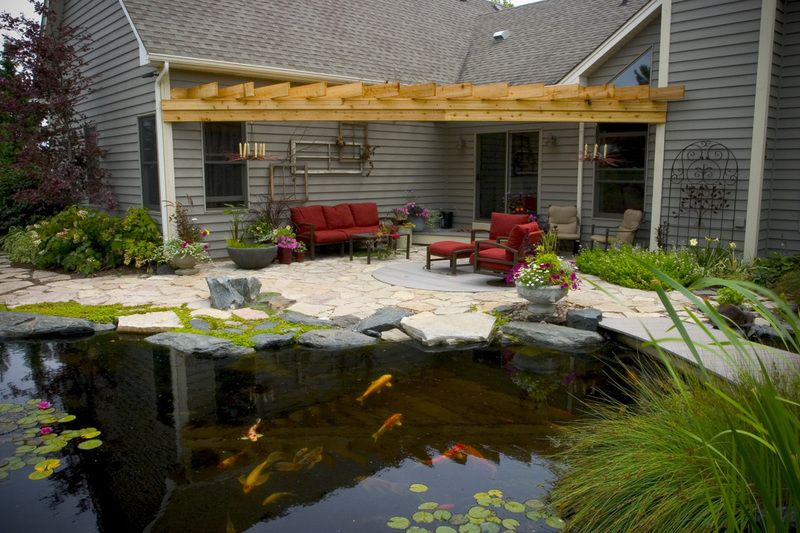 Extend Your Living Area Outdoors! 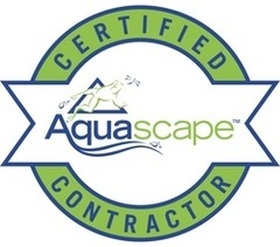 A collection of inspirational backyard ponds and water gardens built by Aquascape Inc. most talented Certified Aquascape Contractors that we are just waiting to incorporate and install for a lucky someone here in a Rochester New York (NY) area! 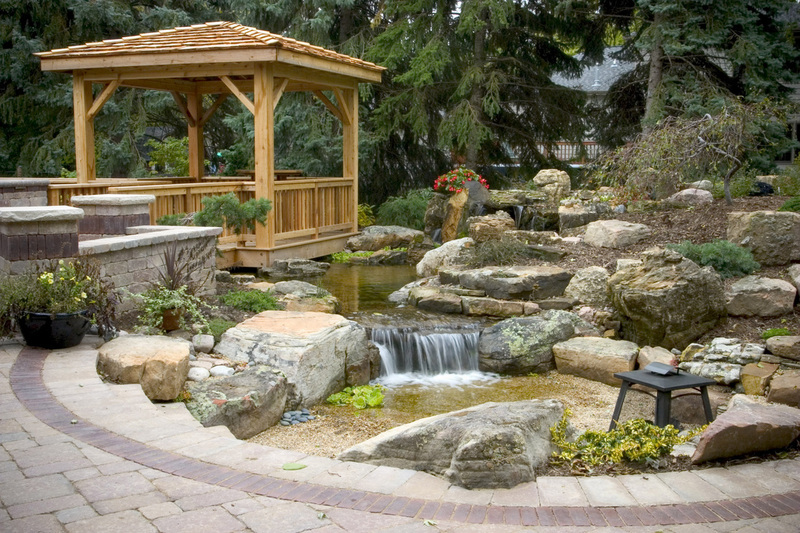 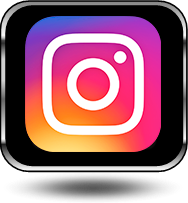 Please let us know if you see a water feature that you would like to incorporate for your property and we will do our best to install a close version of it for you. 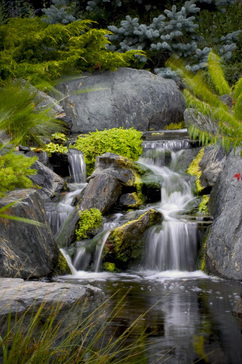 The trio listed above have been working together building some of the most beautiful water features in the world and have their own TV series called the Pond Stars. 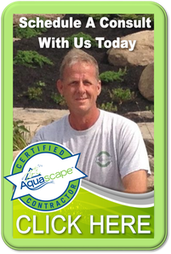 Greg Wittstock, the owner of Aquascape together with Brian Helfrich, construction manager at Aquascape & Ed Beaulieu, vice president at field research at Aquascape go around the country in this series transforming yards & changing peoples lives. 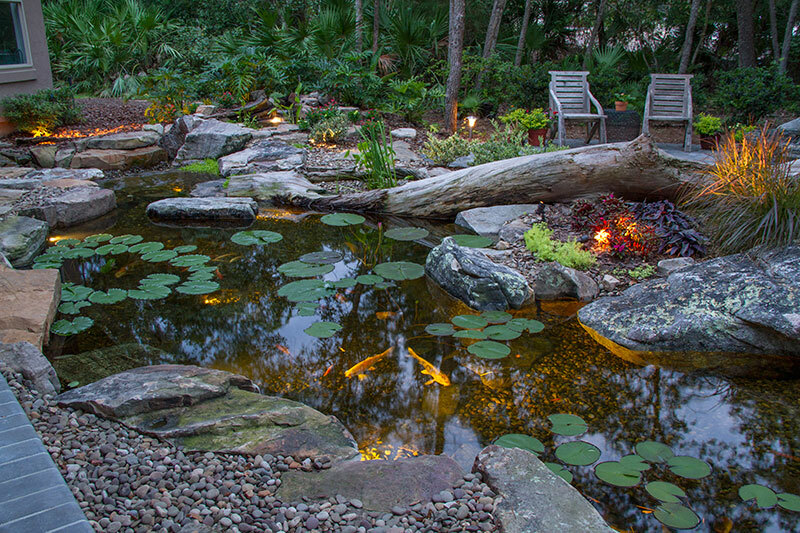 We have worked together over the past 14 years on some incredible ecosystem pond projects and invite you to see some of their outstanding work. 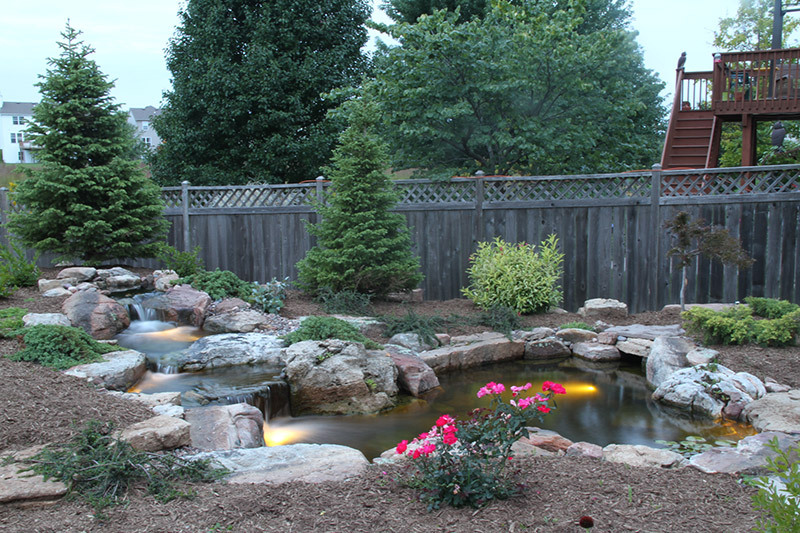 Click to see more photos & watch videos of The Gwinette Center Project. 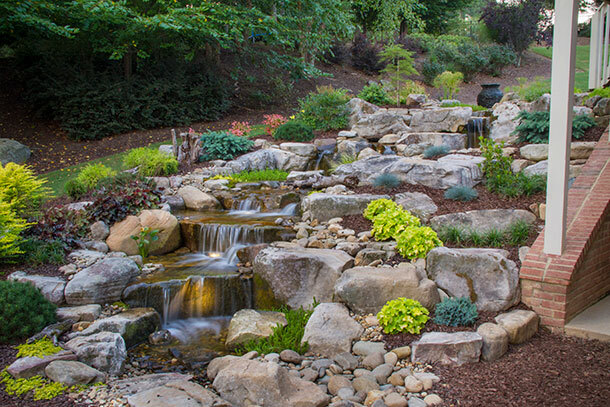 Click to see more photos & watch videos of The Galligan Residence Project. 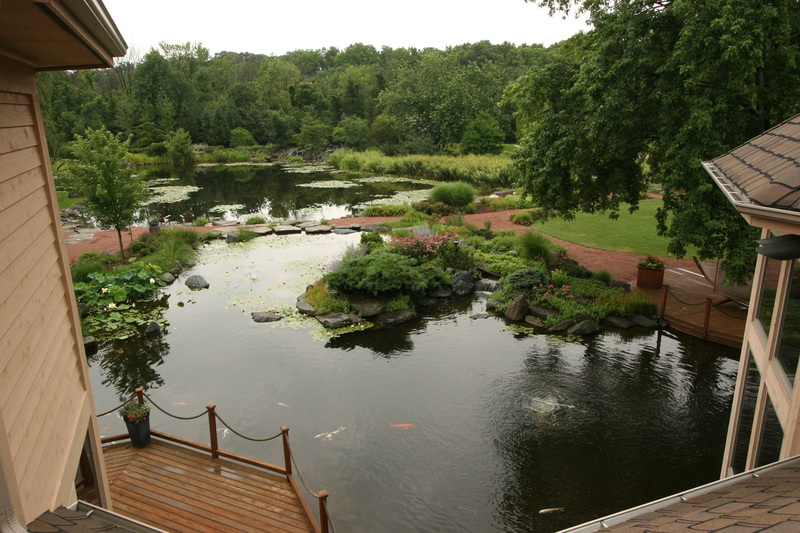 Click to see more photos & watch videos of The Batavia Residence Project. 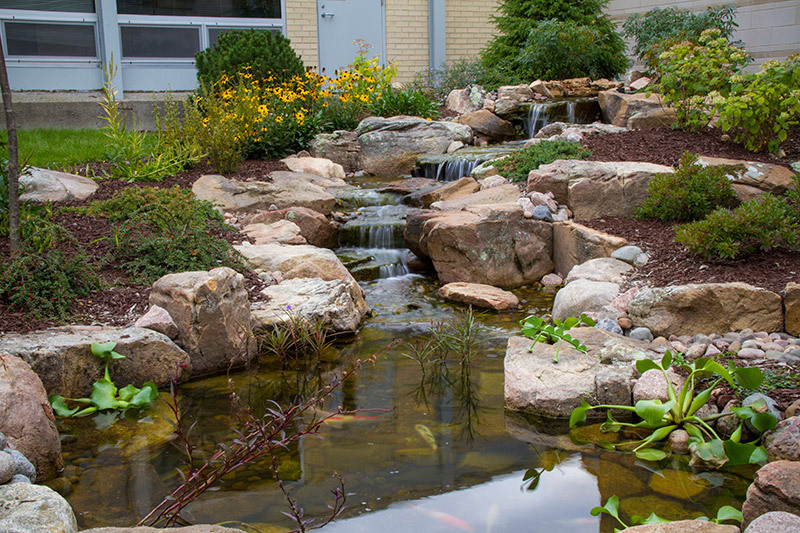 Click to see more photos & watch videos of The Kaneland School Project. 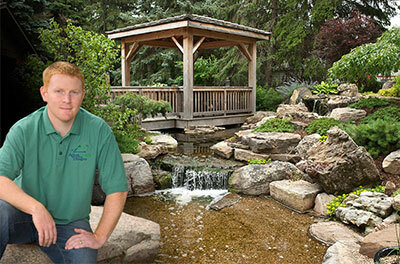 Click to learn more about "Pond Star" Greg Wittstock, "The Boss"
Click to learn more about "Pond Star" Brian Helfrich, "The Foreman"
Click to see more photos & watch videos of The Berg Residence Project. 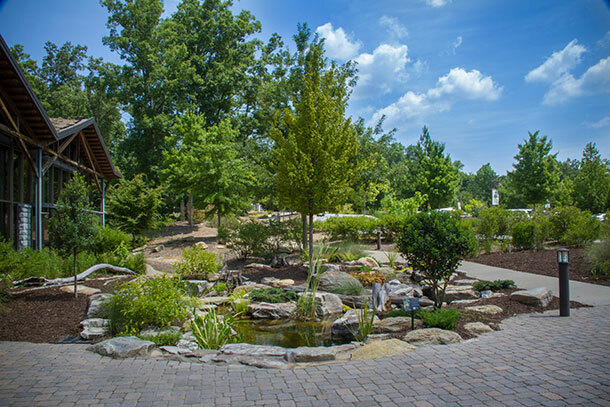 Click to see more photos & watch videos of The Payne Residence Project. 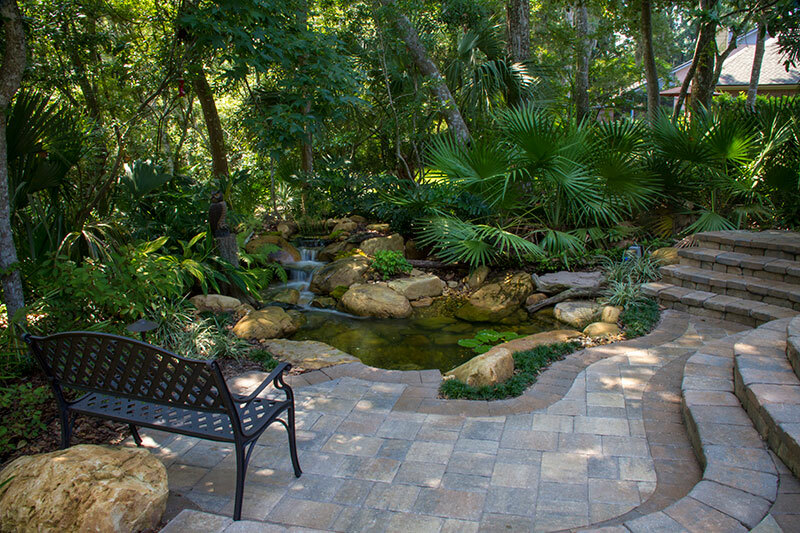 Click to see more photos & watch videos of The Alcala Residence Project. 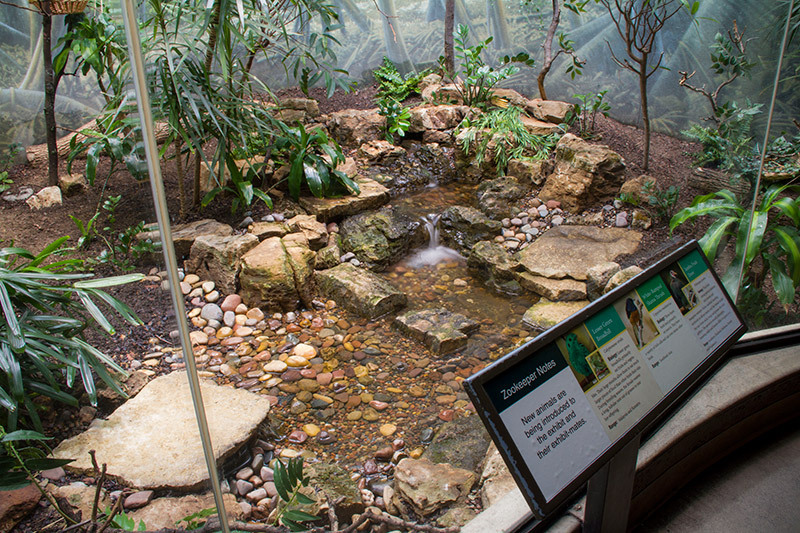 Click to see more photos & watch videos of The Lincoln Park Zoo Project. 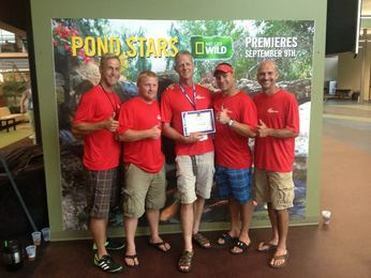 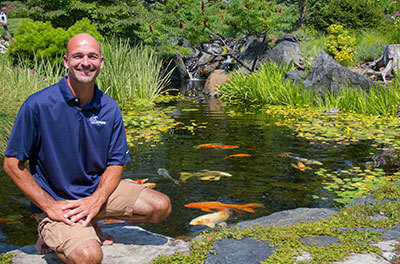 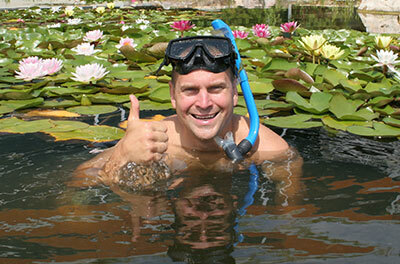 Click to learn more about "Pond Star" Ed Beaulieu, "The Scientist"
We can help you with your Fall Pond Maintenance in Fairport NY. 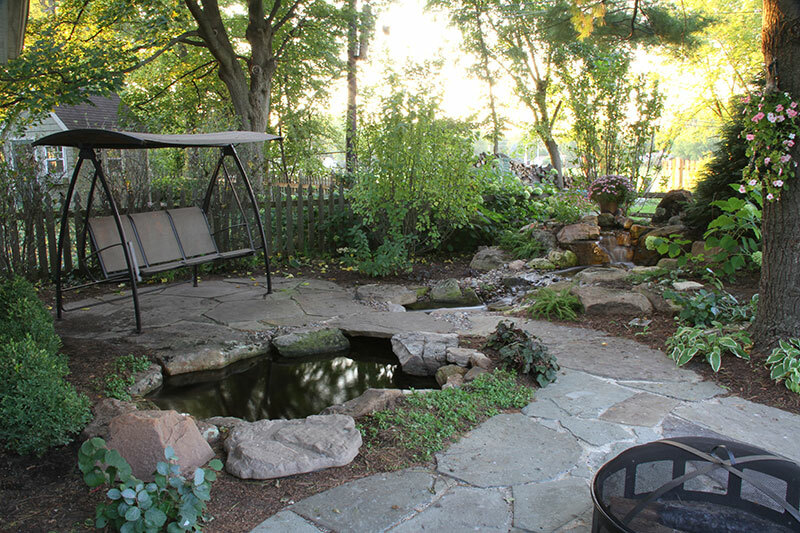 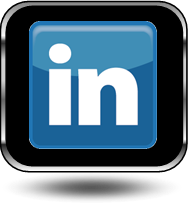 Get Fairport, NY pond answers now, click here!